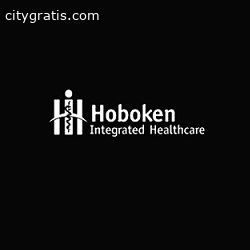 At Hoboken Integrated Healthcare our chiropractic team is ready to meet with you to discuss your needs. We will help to design a program that is right for you. We look forward to meeting you. 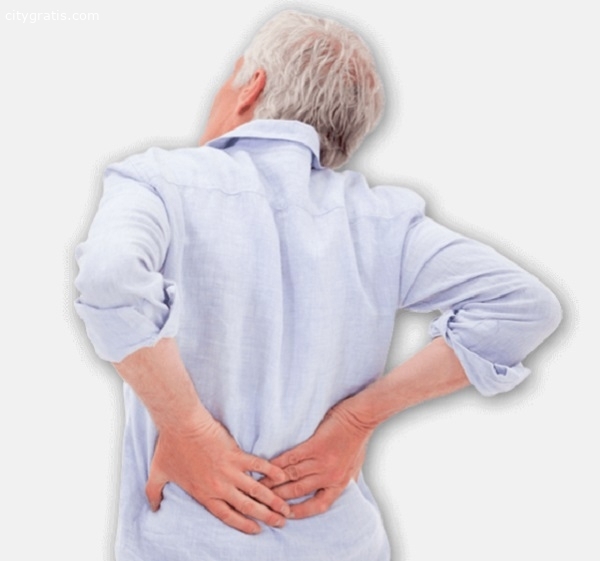 Hoboken physical therapy helps encourage patients to use their muscles to increase their flexibility and range of motion. Hoboken chiropractic is one of the most amazing healthcare professions, but very few people understand what it's all about.